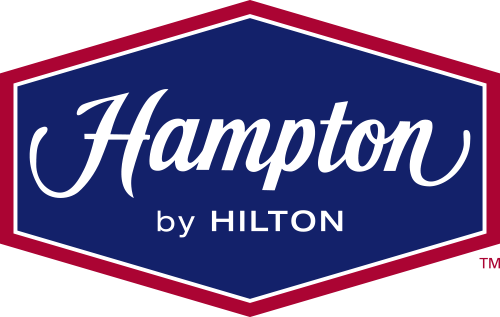 Exciting opportunity with award-winning Hampton Inn - Christiansburg in need of an experienced, energetic, and customer-service focused full-time Night Auditor! Come join our award-winning Hampton Inn Christiansburg! We are now seeking a dynamic and customer service focused Guest Services Manager to help lead our front office team.